The fall 2017 anime lineup officially begin and it is a pretty strong season capable of competing with the overpowered lineup of spring 2017. Personally, I’d still pick the spring anime lineup due to the fact that my all-time favorite anime Natsume Yuujinchou aired its 6th season that time and I couldn’t be more happy now that Natsume’s Book of Friends movie is slated for 2018 release. Going back to fall, there are tons of pretty decent titles this season including the most hyped Food Wars season 3, and big names such as Blood Battlefront Blozckade season 2. Nonetheless, my personal taste is quite different from the majority as I don’t usually fall for mainstream or most hyped series unless I’d been really caught by it. Now, I would like to share my favorite anime show from fall 2017 line up based on the pilot episode that I had seen so far. 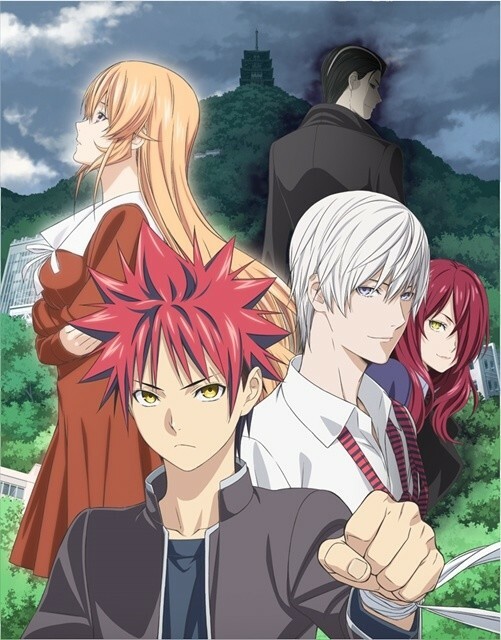 The anime listed in this post are also the shows I’ll be following this season and maybe I’ll be able to share some reviews or random post about it either here or on our main site, Yu Alexius. This anime is magically crafted and executed. From the visuals, animation, and the character designs, they are all amazing and brilliantly beautiful. This anime is just so good that I couldn’t help but smile randomly while watching it. Plus the fact, that Chise reminds me of Shirayuki (from Snow White with the Red) who happened to a particular anime character that I liked the most. This is the genre that perfectly suits mine. A little bit relaxing and mysterious with a tendency to be dark and deep. 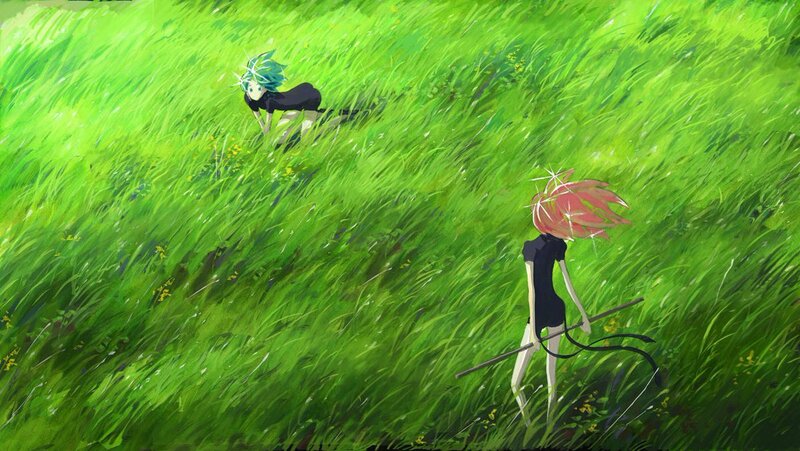 Nonetheless, this is a very soothing anime and somehow reminds me of Mushishi. On the other hand, this anime is filled with oxymoron, and those enigmatic vibes is actually very direct and simple which will leaves you breathless in one point. Guess like I’ve found a gem after watching this. This anime could be the Made in Abyss 2.0 this year. I’m not saying they’re the same but the world setting literally on the same godlike level as of Made in Abyss and From the New World. It may take some time for us to divulge into the story and the overall set up of this anime, it offers a very refreshing sight when it comes to visuals and animation. The story is also new (at least to me), which I think that it is very interesting. Yeah, this is another school-drama anime which I think is very common nowadays. The redundancy in this genre had me almost ignore this show. However, there is something special on it or I believe so. I have many favorite school anime too but sometimes cliche isn’t a good thing to do especially today. But I give this one a go and somehow, it passed my standard and it really looks promising. Looking forward for more from this one onwards. 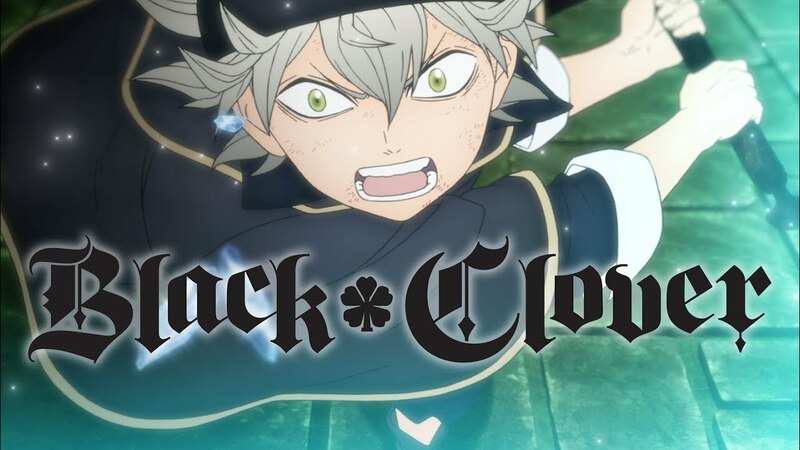 Kindly ignore the shouting, Asta is really an annoying brat in the pilot episode. This seriously reminds us all of Naruto, but hell no, this is no Naruto. 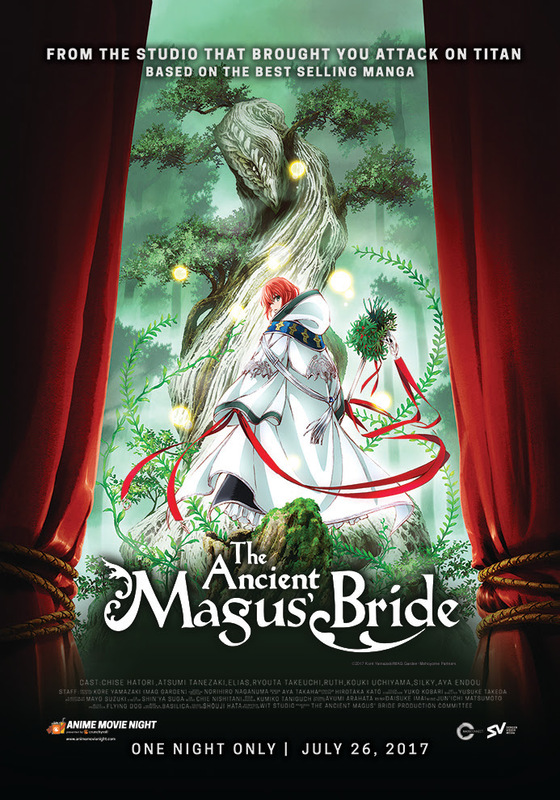 Maybe, a lil bit of its essence plus some factor of Fairy Tail, this anime is truly promising, and its world set up simply makes you want to know more and get entangled in it. Nonetheless, we have 2 main characters here that resembles Naruto and Sasuke but I believe this is just in the surface. Libra is back and they’re all totally cracked up this time. This anime never fail to bring smile in our faces and make us LOL randomly. Poor Leonardo, he always gets in trouble in the most astonishing way, nonetheless the action and fun is always at its highest stake in this anime. And we could always expect for more hilarious and definitely action-packed future episodes. A very promising start, the animation is nicely done for a CG, and the visuals is really stunning especially the characters’ hair. There are minimal flaws that could be easily ignore and simply enjoy the anime. The story itself is quite interesting, although I believe that we have to invest some time in order to get divulge in it. Another battle royale on which we all had been quite tired especially if the animation wasn’t executed well. However, this one looks cool with awesome fight sequence and average yet good looking designs. The story is average and there are lots of talking, or maybe it was intentionally done in the first episode to give the spotlight to the first character to die in the story. Not a big fan of cooking anime but due to this anime’s popularity I have decided to give it ago. I wouldn’t say it’s bad but it doesn’t have enough charisma to make me like it immediately. Although I’ll keep an eye in future episodes as the premise looks really good. The animation is nicely done, the story isn’t that unique or new but tolerable. The character designs are quite amazing. ← Top 5 Josei Anime Of All Time!